In its restored condition it reflects the floral Art Nouveau architecture style of the original owner – textile entrepreneur Florian Hernych. Despite the fact that the villa has been used since 1951 by different organisations, it has not suffered any devastating reconstructions. The place benefitted from the presence of the local art school in 1955–2003. After extensive reconstruction works in 2006 it has been home to the Town Museum. The Town Museum in Ústí nad Orlicí is a culture-educational centre for museum and homeland work documenting the history of the town and surrounding regions. The second area concerns Christmas cribs. They have been painted in Ústí nad Orlicí for two centuries. The Museum owns about 8000 Christmas crib pieces featuring paintings coming from the 18th century until now. 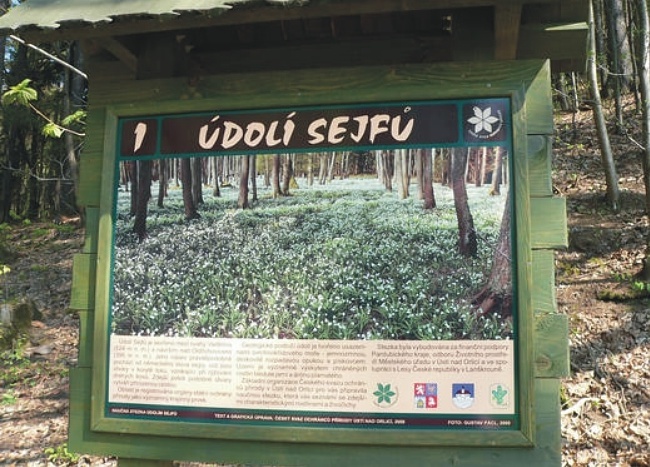 The third topic that has had a strong tradition in the region of Ustí nad Orlicí is textile production. The museum focuses on domestic weaving, warping and cloth-making. We should also mention a collection related to this topic, a large collection of fabric and textile products. In addition to these main areas, the Museum documents the history and ethnography of the town and its environs. You will find information tables on butterflies and poisonous plants that can be found there and the alder carr with abundant snowflakes. is situated on the hill in the south-west part of the town at 559 m above sea level. 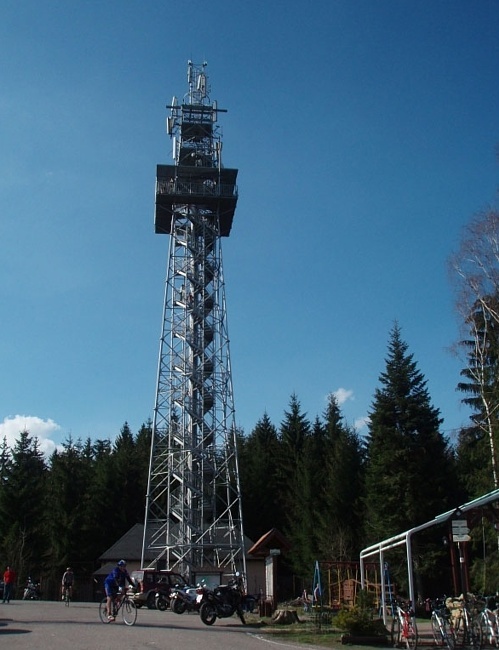 The total height of the tower is 50 m, the observation platform is at 35 m. It is accessible by climbing 184 stairs. The entrance fee is 15 CZK. in 1753-1755. The current appearance of the chaples dates back to 1852 – 1853. The length of the Way of the Cross is 2 600 m and consists of 14 chapels.